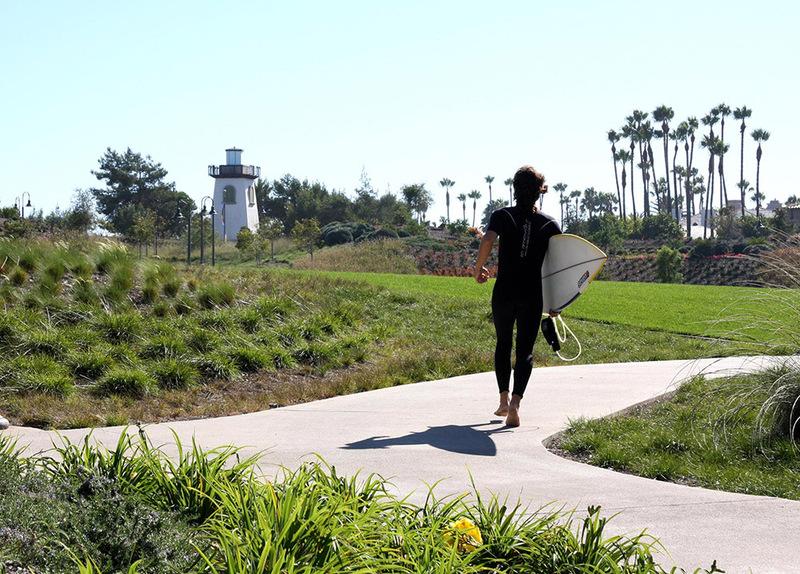 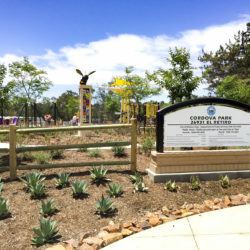 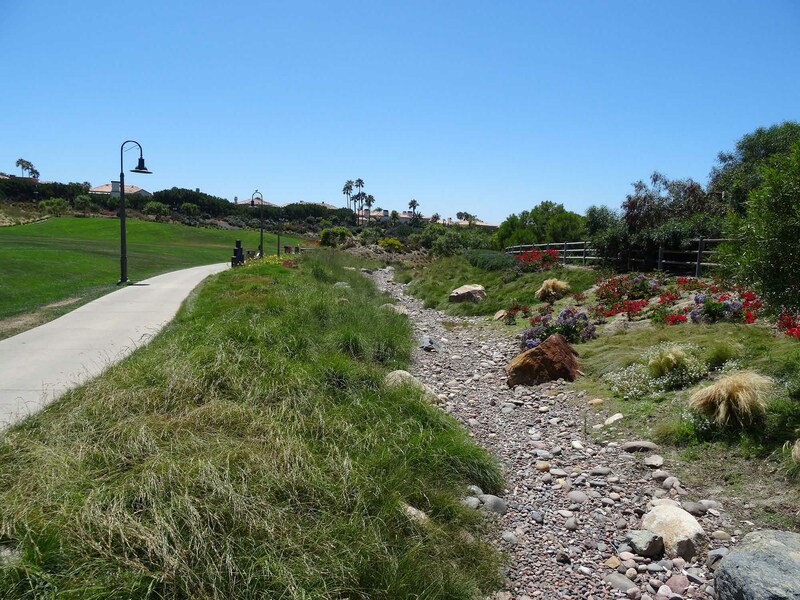 This is a passive park, with a mile of meandering walkways, located on Pacific Coast Highway adjacent to the Saint Regis Hotel/Monarch Beach Resort and across the street from the Ritz Carlton and popular Salt Creek Beach. 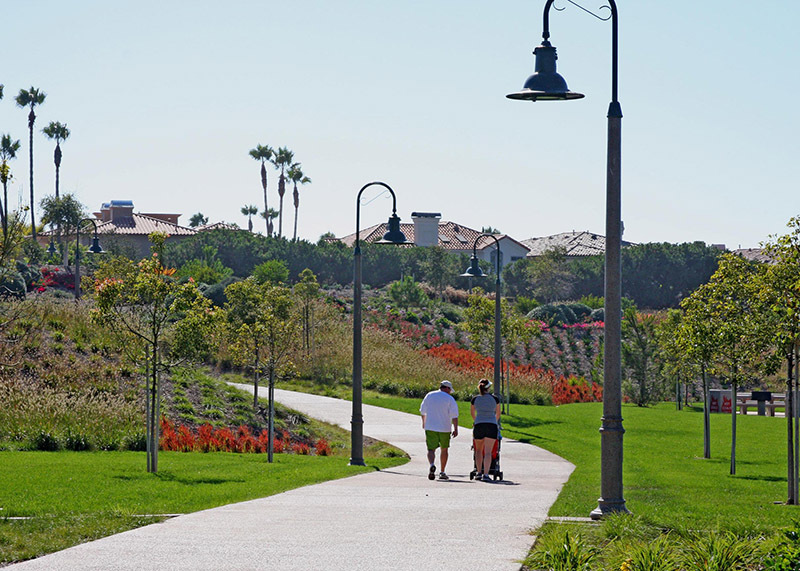 Visitors to the park will enjoy peaceful and picturesque walks bordered by large expanses of coastal grasses and native landscaping. 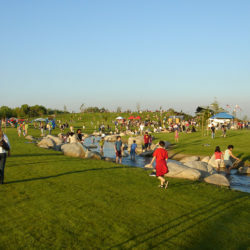 A boulder/river rock streambed curves through the planting areas collecting nuisance water while the grassy meadows are graded to act as vegetated swales. 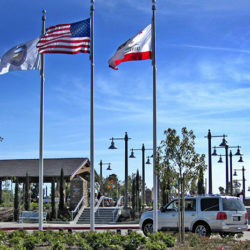 The park has picnicking and bench seating areas. 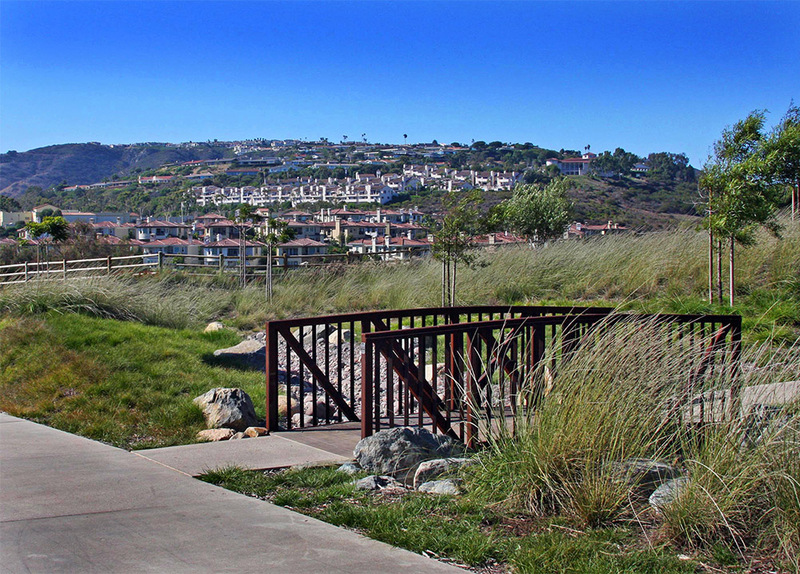 Overlook areas are oriented for view corridors to the Pacific Ocean. 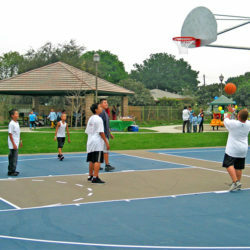 Phase II will include parking, basketball court, volleyball, tot lot and restroom facilities.